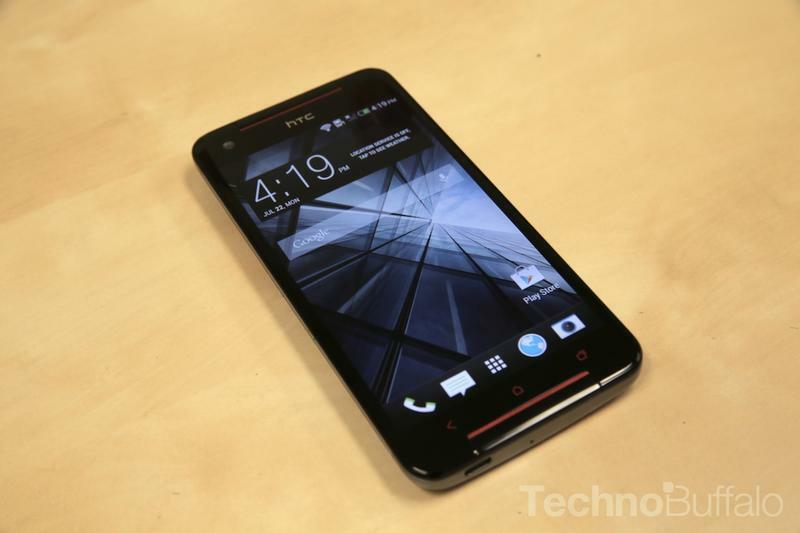 HTC’s venerable One may be the company’s crown jewel, but we got our hands-on another HTC device worthy of your attention. 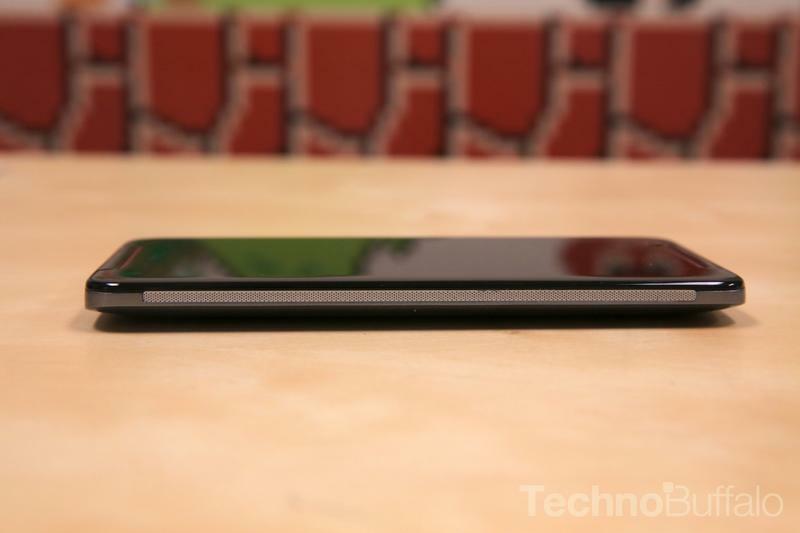 Announced last month, the company’s new Butterfly S is an amalgam of last year’s Butterfly and this year’s excellent One, complete with UltraPixel camera and Android 4.2.2. 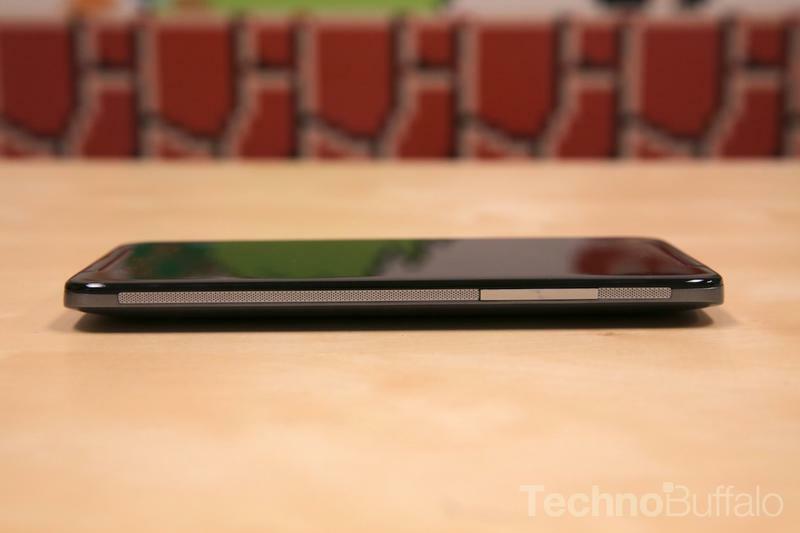 The device itself doesn’t have that same aluminum design as the One, but it does sport BoomSound and Sense 5, so the core technologies are present. 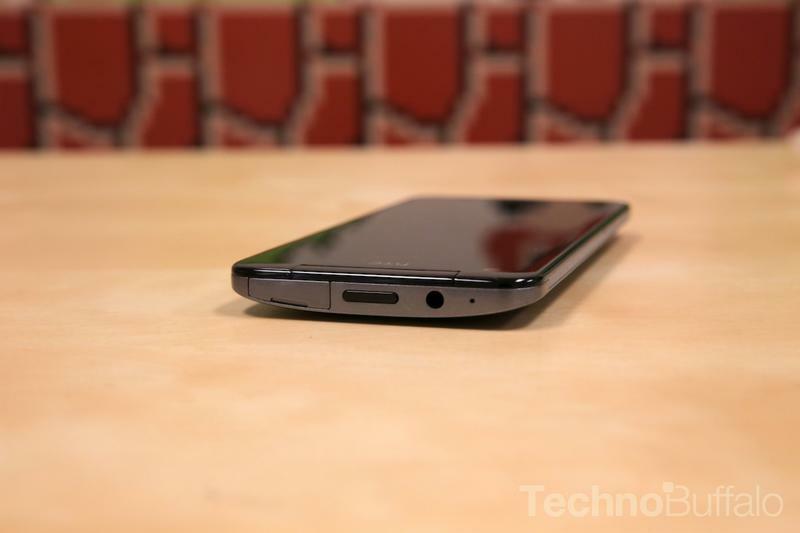 Internally, the Butterfly S comes equipped with a quad-core 1.9GHz Snapdragon 600 chip, 3,200mAh battery, quad-band HSPA/WCDMA radio, 2GB of RAM and 16GB of built-in storage (microSD expandable). 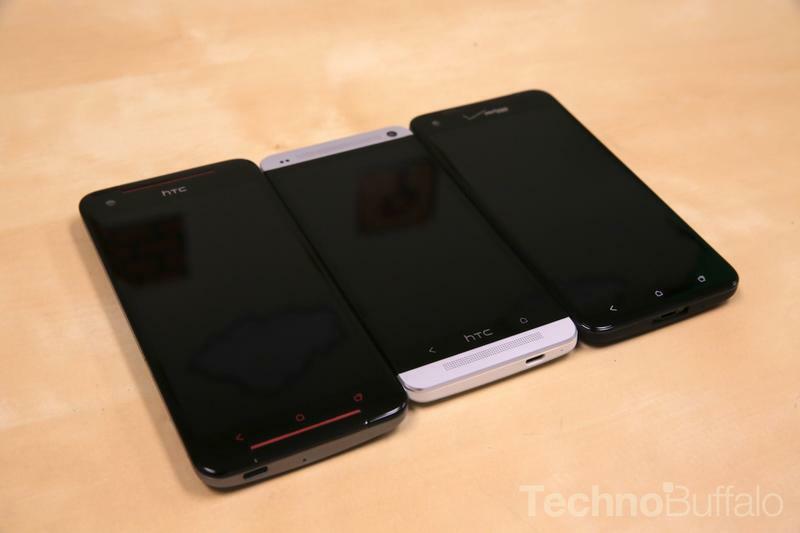 Zoe software is onboard, too, as is a 2.1-megapixel front-facing camera. 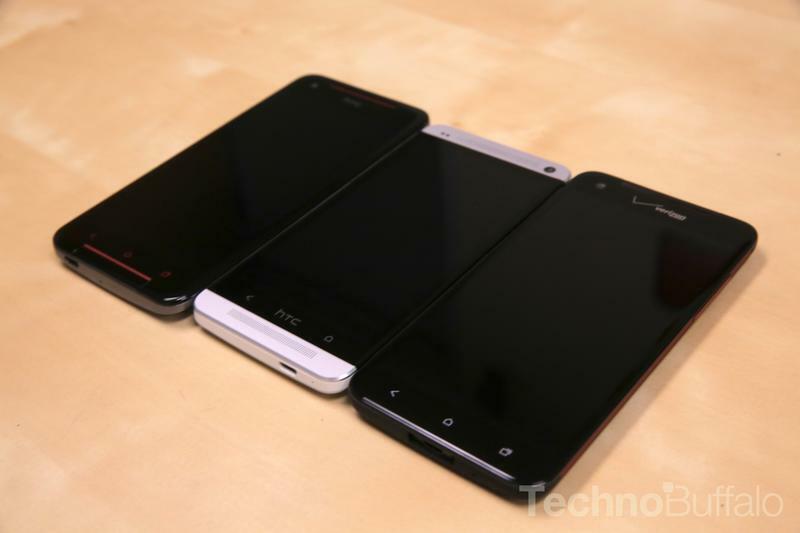 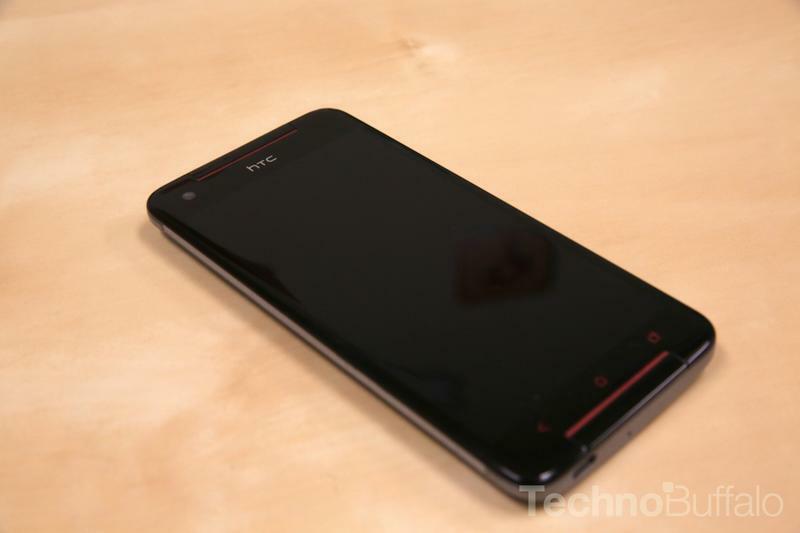 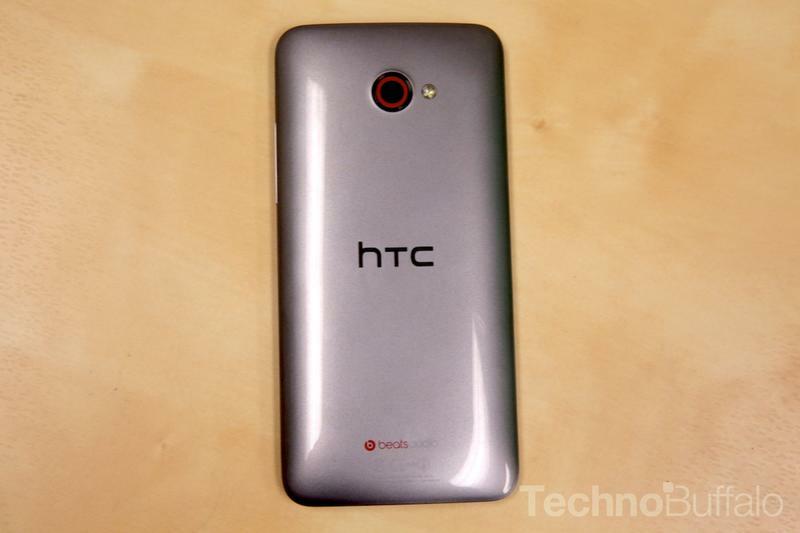 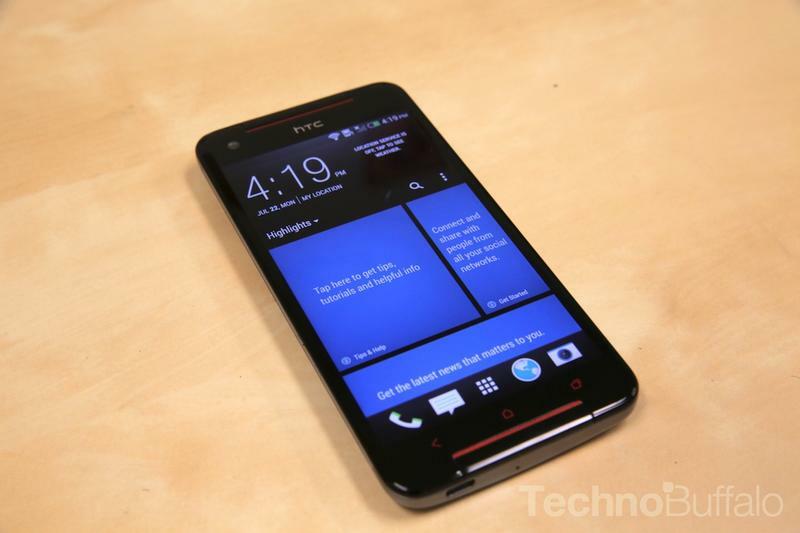 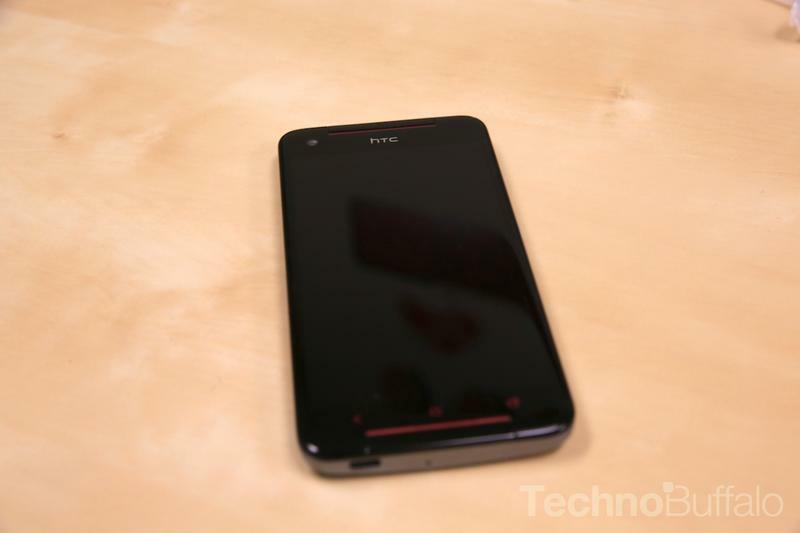 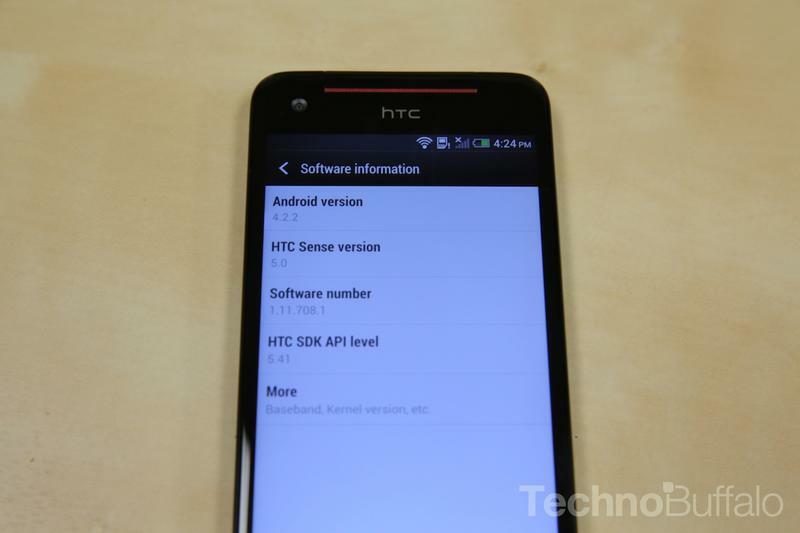 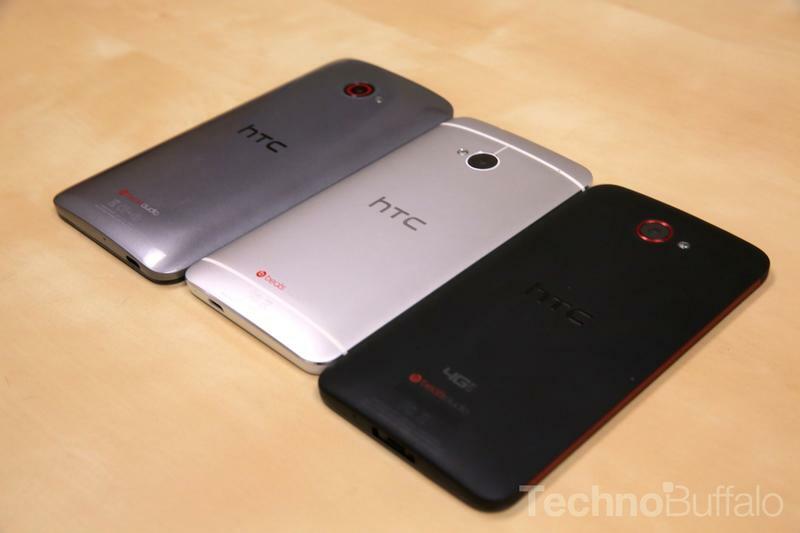 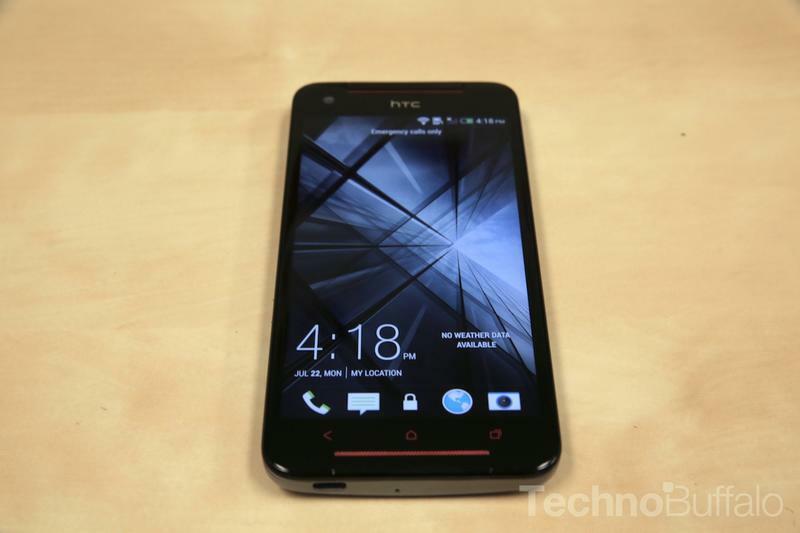 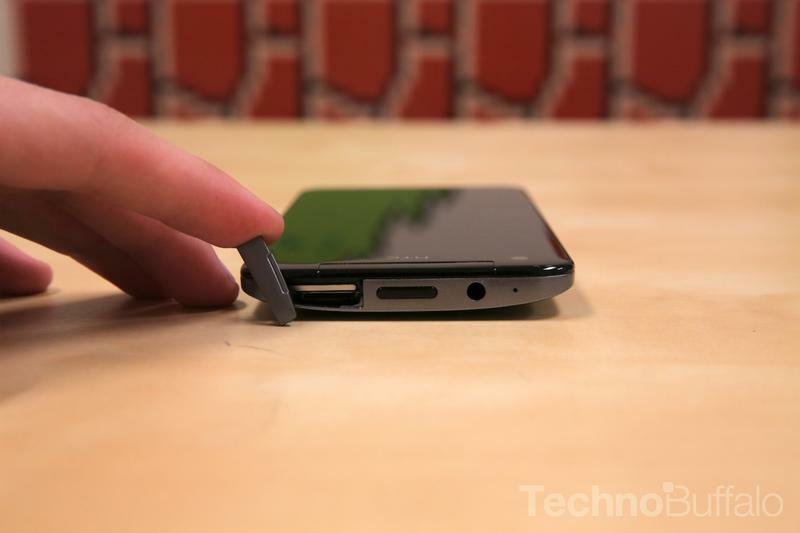 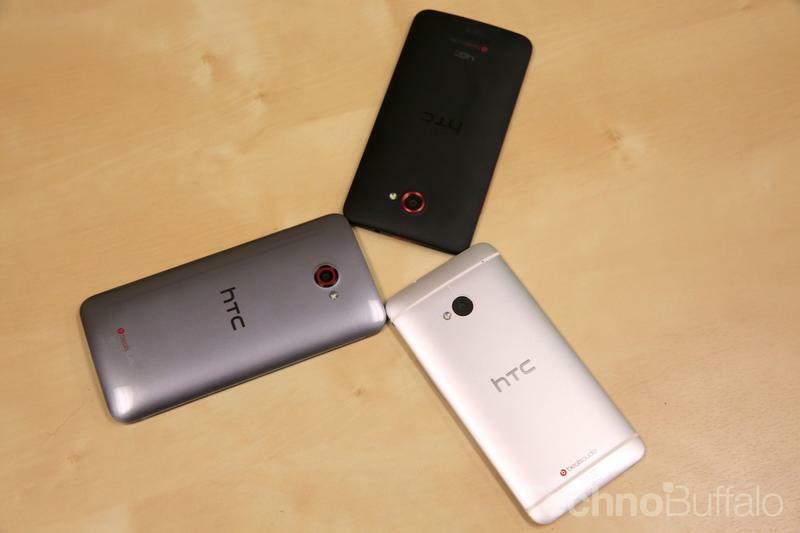 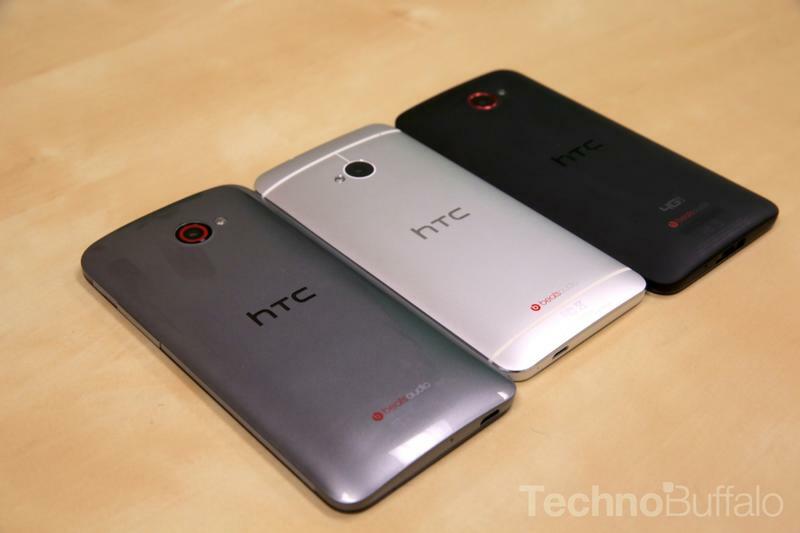 Right now, the device is slated to hit Asian markets; we wouldn’t expect it to arrive here stateside, especially with the HTC One still relatively new. 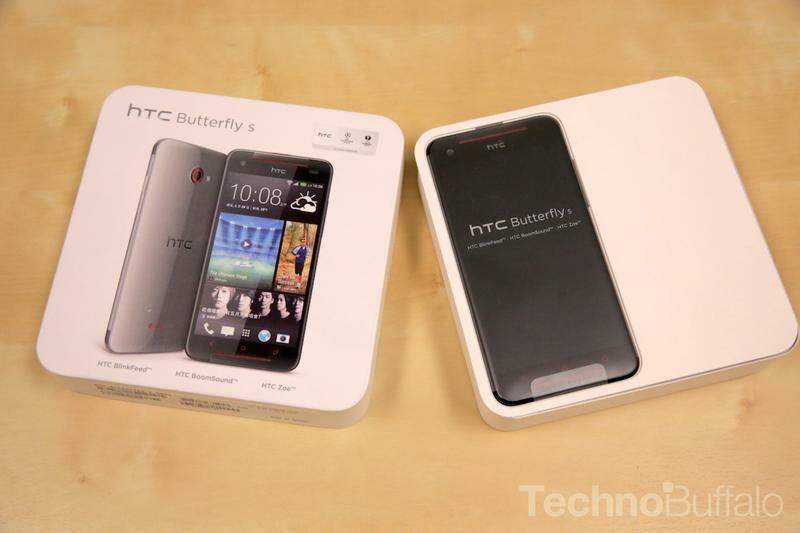 Be that as it may, the Butterfly S seems like a solid addition to the company’s impressive smartphone lineup. 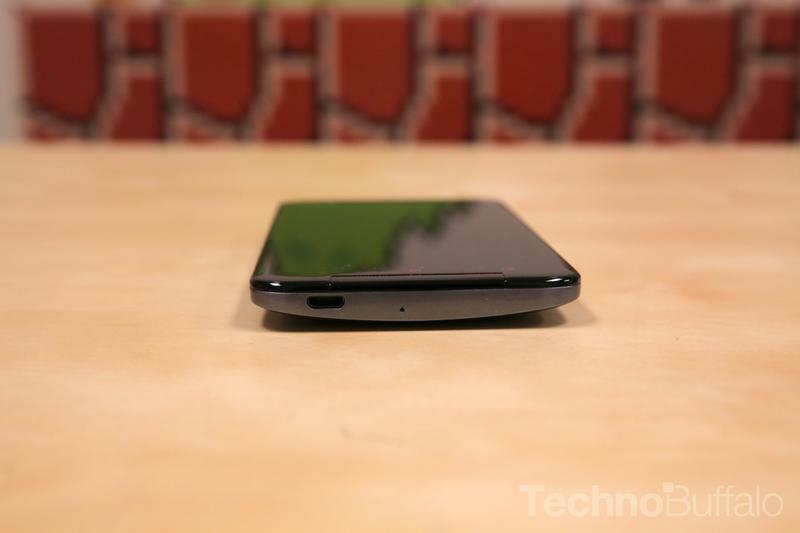 It may not be as expertly designed, but it carefully combines the best aspects of the Butterfly with some great features of the One. 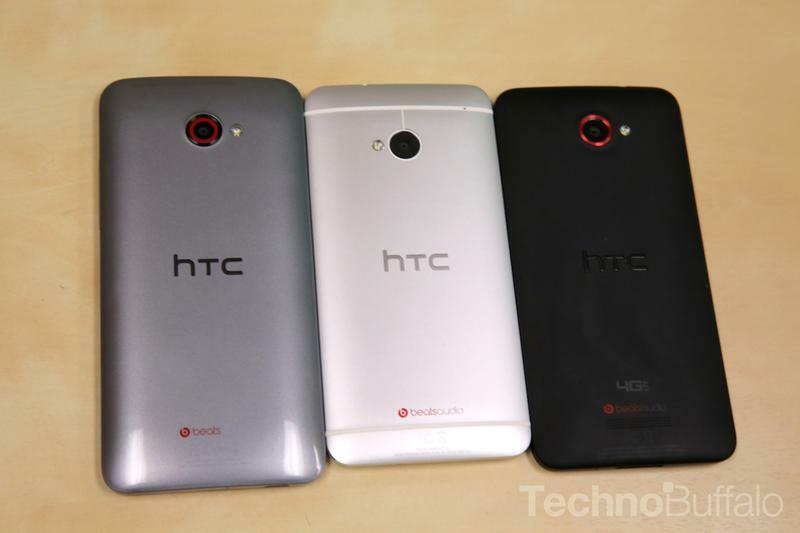 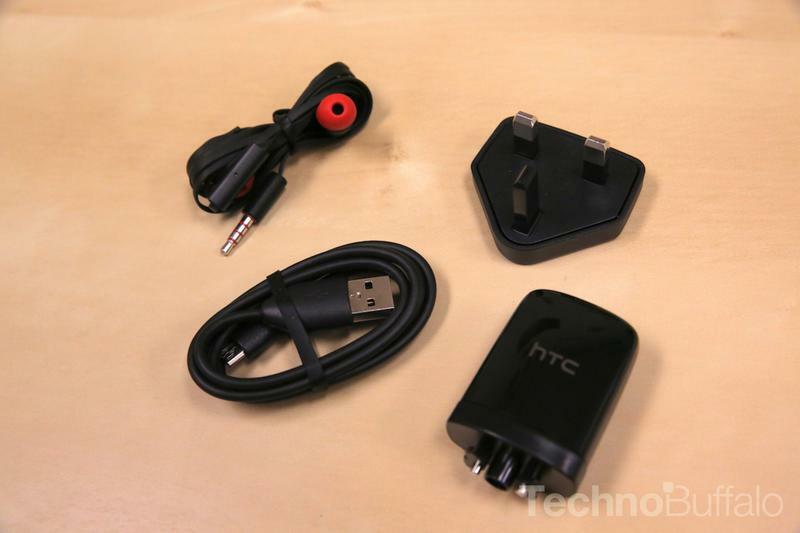 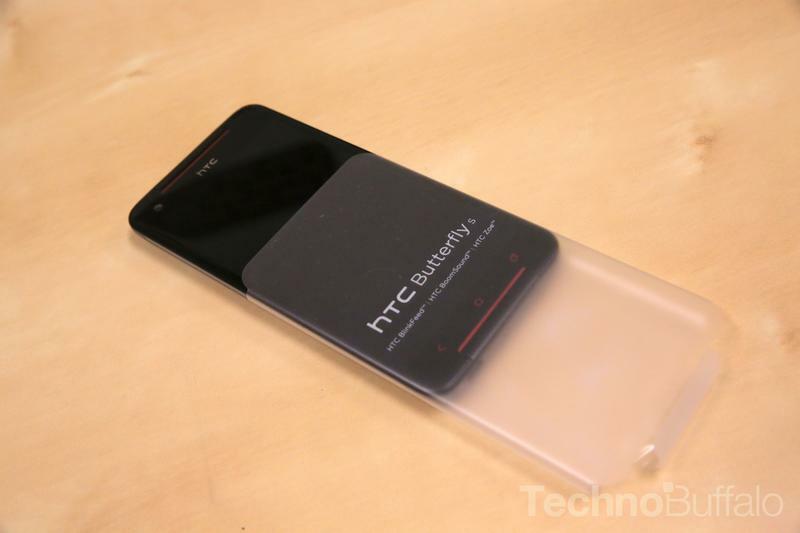 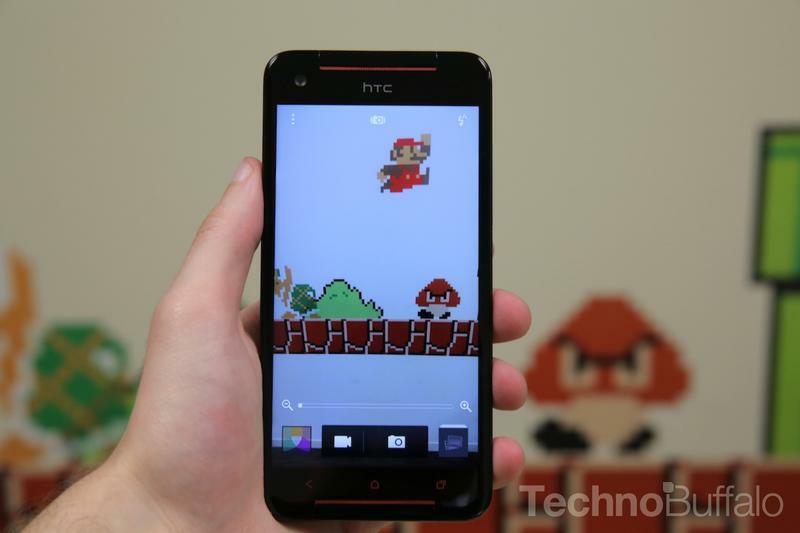 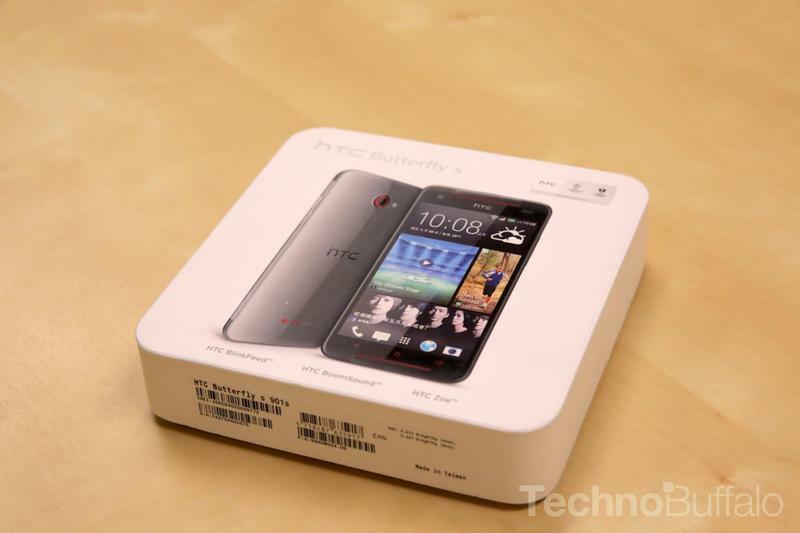 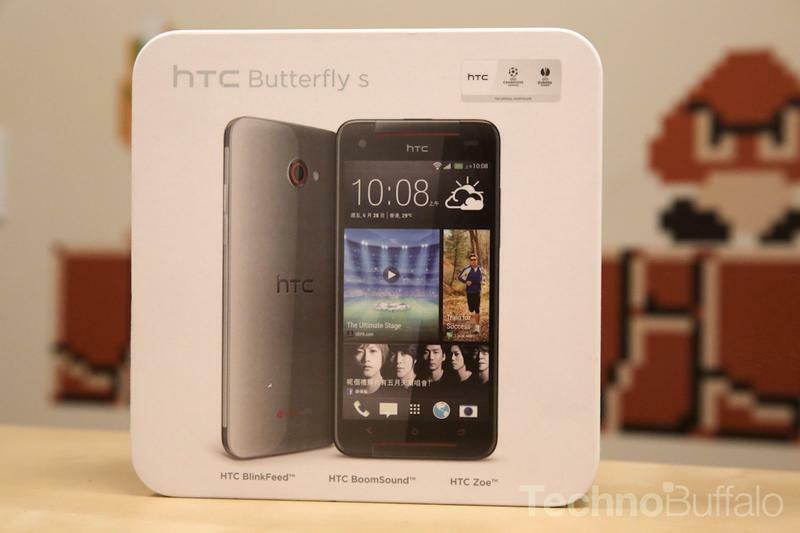 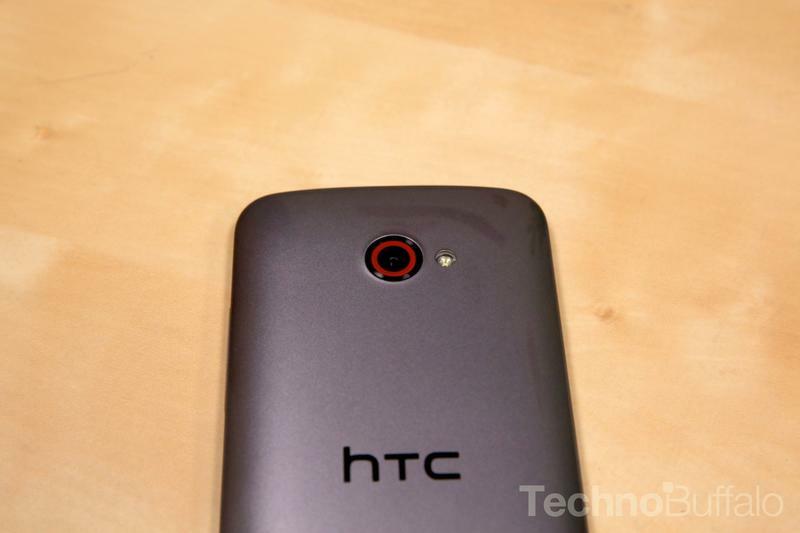 Thanks to the folks at Negri Electronics for supplying us with the HTC Butterfly S.